I started stocking this book (for what reason I cannot remember) about a year ago, but it was only today I spent some time going through it. It is fantastic! Basically this book’s goal is to get native Japanese speakers to think like non native Japanese speakers when writing Japanese. I mean, native speakers of any language take things for granted. Why do you say such-and-such that a-way? I donno. It just ‘feels’ right. One common ‘mistake’ beginners make with Japanese is everything goes kanji. The spacebar-slap-happy-IME-convert-to-kanji syndrome is what the medical books have it as. All of these are rarely if ever written as kanji. One chapter in the book gives an in-depth look at using kana versus kanji for certain words. If it has a kanji, use it. If the word is of Japanese origin, use Hiragana. If the word is of Chinese origin, use Kanji. 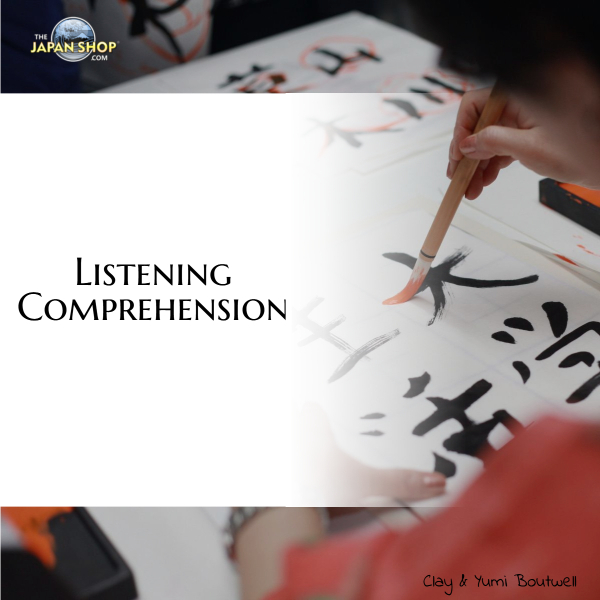 For words with concrete, substantive meaning (nouns, verbs, adjectives) use kanji. For grammatical function words use hiragana. Of course there are many exceptions and you do see kanji when most people write hiragana or the other way around.